Home Blog Are You Connected? Information today is available in a variety of channels; websites, social, email and print. How do you want to receive your information? Do you prefer to read a story, watch a video or browse through images? No matter how you wish to do your research or seek out information for your timber frame home, Riverbend offers an array of options to find relevant information and to keep you connected. Email—Email Newsletters are one of the most effective means of delivering new and inspiring information to you. Open them at your leisure and read them whenever you want. Sign up to be added to our email list, and automatically receive the first word on new plans, events, client stories and much more. 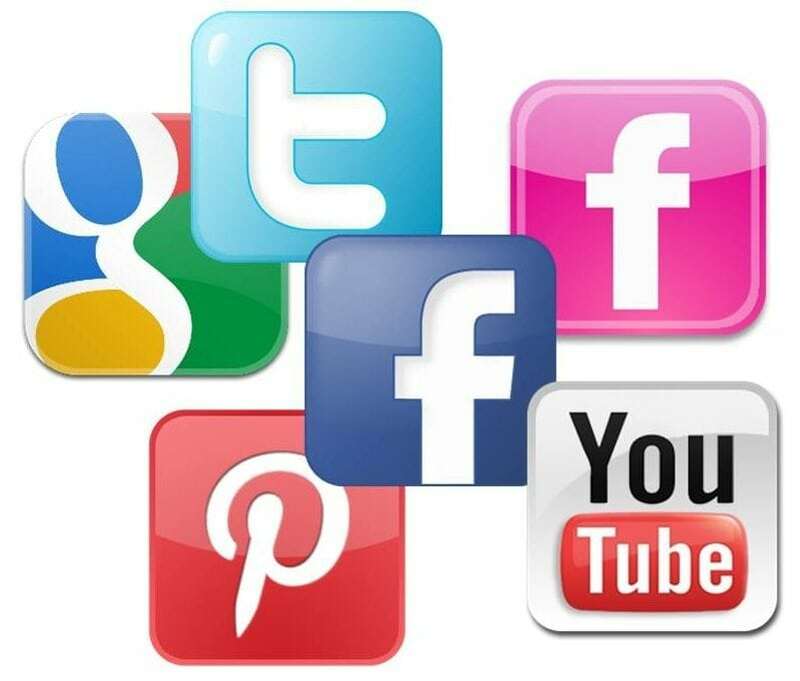 Social Media—Perhaps you are someone who gets most of your information from social media tools like Facebook, Google+, Twitter or Pinterest. Follow Riverbend to get continuous updates as we post frequently. See updates on projects we are working on across the country, get new blog announcements, new plan releases and more. Open engagement in conversation is encouraged, so provide feedback, ask advice or just tell us how much you love your timber home! Image Galleries—We have a vast gallery of homes and floor plan concepts on our website. Visit to browse and gather inspiration from for your future timber frame home. In addition, we also use Flickr and Facebook to share even more photos. A picture is worth a thousand words, so we try to make our photos as available to you as possible. Video—We realize some technical jargon can be a little hard to understand, especially if you need more than a paragraph of text and a snapshot to help explain it. The videos we post on our YouTube channel vary from shop tours to construction details to slide show presentations and client interviews. Each video is there to offer further explanation of what you are reading and researching. Print—For those who like the tangible aspect of print, our Legacy Living book is available free by mail when you sign up on our website. What’s great is that you can pick up your copy at any time and it is a quick reference to our Total Home Solution® process as well as photos, design examples and stories. Revisit this information whenever you want and share easily with family and friends.